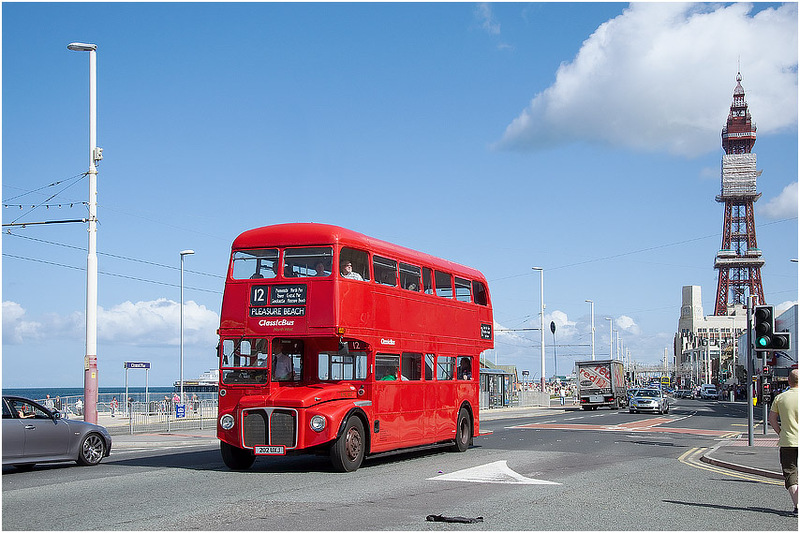 BusWorks Blog: RML887 likes to be beside the seaside! Routemasters have made a return to Blackpool Promenade for Classic Bus North West Ltd which is now operating "Sea Front 12" between Pleasure Beach and Uncle Tom's Cabin in partnership with Oakwood Travel Ltd. Amongst the selection of Routemasters is former GENERAL liveried RML887 which is now in CBNW all-LT red livery. 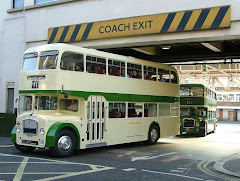 Other Routemasters occupied include RM1568, RML2290 & RML2734.